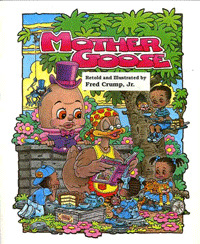 Mother Goose - These classic fairy tales (value books) have been retold in a black ethnic format and are delightfully illustrated by the author. For children of all ages! A fairy tale retold and illustrated.